Heritage Days Rochester Michigan, Memorial day weekend: heritage as connections. Lots happening in the municipal park at downtown Rochester Michigan. Home city of my university: Oakland.edu, and my place of work the Eye Research Institute. Here are some pictures of art, crafts, cars, heritage and food this Saturday and Sunday. Science and Humanities work best Together, like a Guitar or a Book? 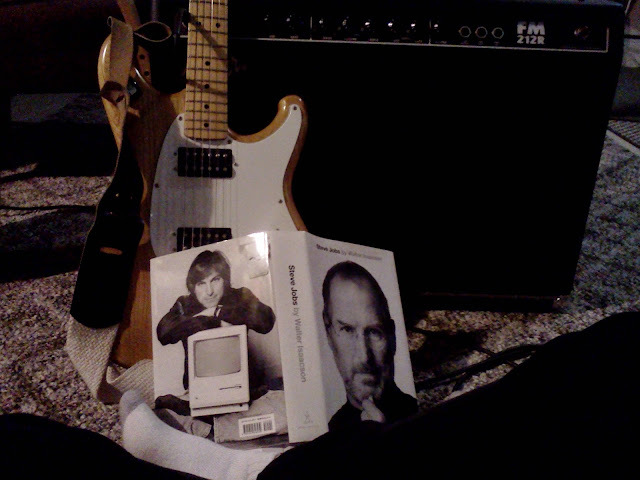 Guitars, Books, Computers. Symbols of Science PLUS Humanities. Some of us agree that real useful changes and discoveries come from persons or teams that know something about science and something about humanities. From DaVinci to Franklin, to Curie to Jobs, all of these persons were working in the intersections and overlapping space of the humanities and science. Need to keep a running track of travel expenses for yourself and others in your party?